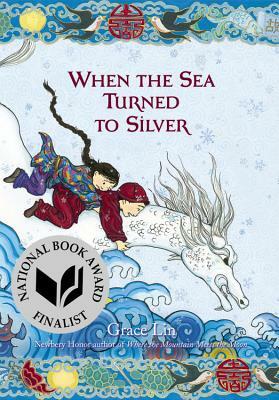 IndieBound Description: Gaylen, the King’s messenger, a skinny boy of twelve, is off to poll the kingdom, traveling from town to farmstead to town on his horse, Marrow. At first it is merely a question of disagreement at the royal castle over which food should stand for Delicious in the new dictionary. But soon it seems that the search for Delicious had better succeed if civil war is to be avoided. 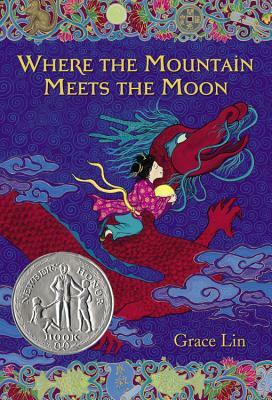 My Thoughts: My sister asked me for another quest-type, fantasy, middle grade book that would match well with Where the Mountain Meets the Moon for her kids' book club and I immediately thought of this one. 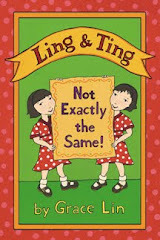 It is one of my absolute favorites from childhood (which probably helped inspired my book). It has the simplicity and charm that I aspired to, as well a certain kindness and charm. 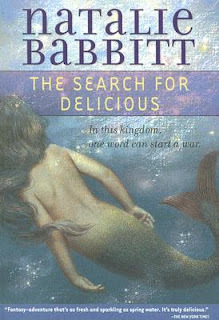 In fact, as a child, I loved this books so much that I irrationally and foolishly refused to read other Natalie Babbit books because I was afraid I would be disappointed (which I was not, when I finally gave in). By the way, this new cover is gorgeous. The version I have is nice, but I think this one is better!